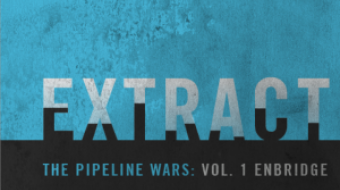 Fundraiser: Join us on November 29 for an evening to celebrate "Extract: The Pipeline Wars"
The Enbridge ebook is here and we're also launching our voluntary subscription fundraising campaign. Great company, exciting readings. 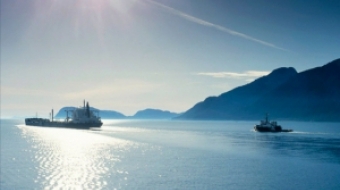 Sadly, those involved in presenting the pipeline case for the public to judge have done a poor job.